Can the city create more affordable housing? But is that enough? Well, housing advocates would say no. And developers would most likely say yes. Well, the City of Boston plans on discussing this issue with both sides, and will hold a series of community meetings about the topic this spring and early summer. 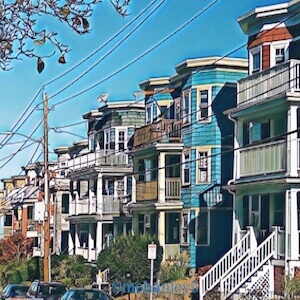 Mayor Marty Walsh proposed strengthening the Inclusionary Development Policy in his 2019 Legislative Package in the hopes to create more affordable housing. City Councilor Michael Flaherty and City Council Ed Flynn have ordered a hearing to discuss Inclusionary Development Policy and affordable housing. Date will be announced soon. You can read more about this hot topic here! What do you think?